Smoke fills the sky as the Aeroshell Aerobatic Team takes the sky at the Air & Water Show in Chicago. 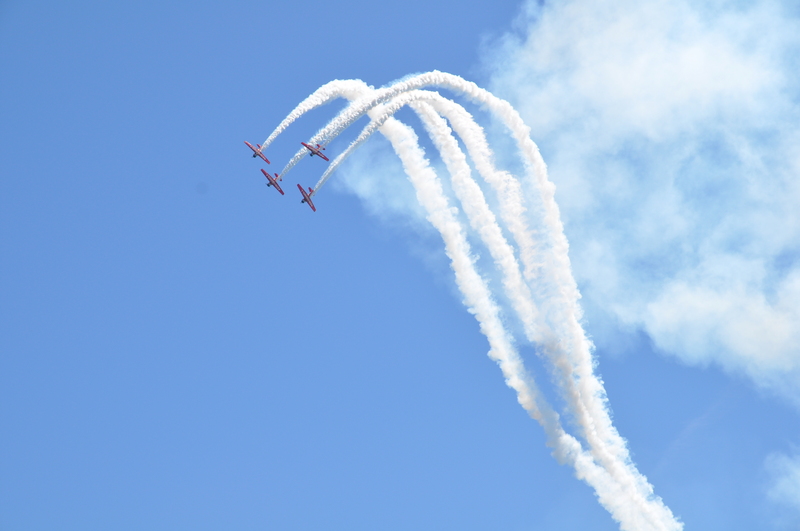 For more information on the Aeroshell Aerobatic Team, click here. This entry was posted in Amusement, Beach, Chicago, Festivals. Bookmark the permalink.